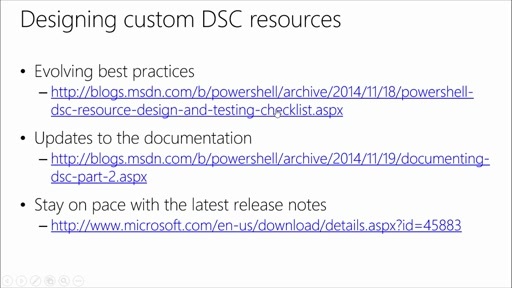 Get an overview of existing and custom resource architecture. Great video. 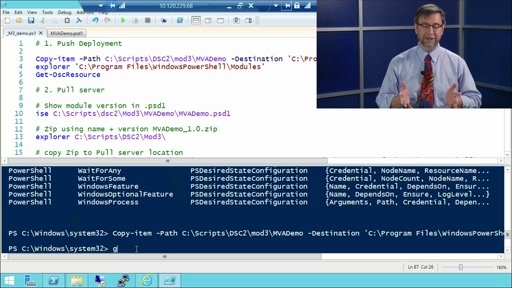 I recently finished viewing your previous 2 learning powershell V3 series and came across this one.